Hey birthday girl! 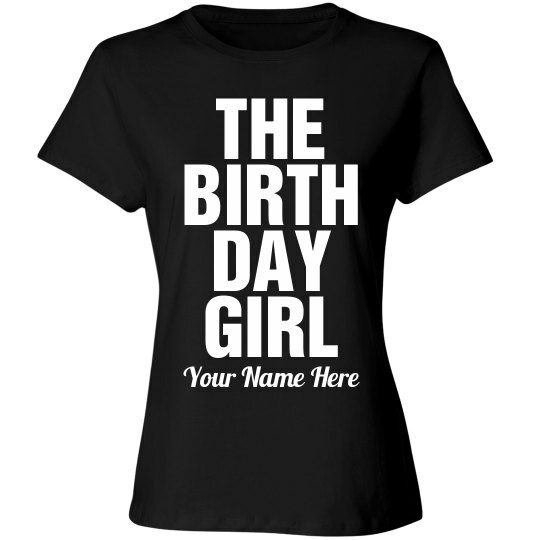 Show off your funny side with this birthday shirt made just for Your Name Here! Great for gifts!